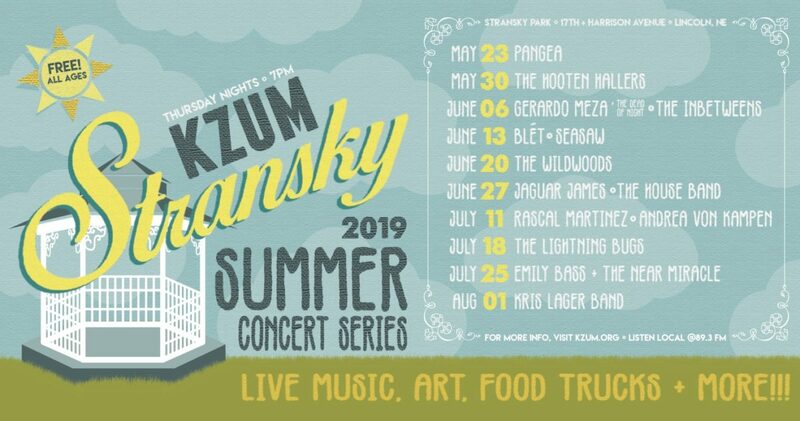 KZUM’s summer concert series runs May 23-Aug. 1, 2019 at Lincoln’s Stransky Park (17th & Harrison) with a summer full of performers from across the state and region. Concerts will begin at 7 p.m. every Thursday — weather permitting — from May 23 through Aug. 1. There will be no concert on July 4. KZUM is entering its sixth year operating the concert series. This summer will mark the 16th consecutive year of live music at Stransky Park. Food trucks and interactive art will again be present during the weekly concerts. 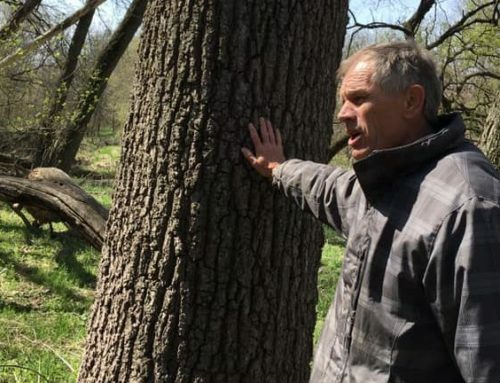 This year the series will also feature a local non-profit organization every Thursday to support and highlight the resources available in Lincoln. 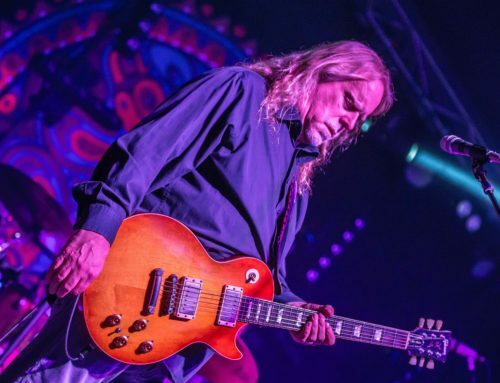 New to the planning of the annual event, KZUM opened an application process in December, as the interest to perform for the series had steadily grown in recent years. 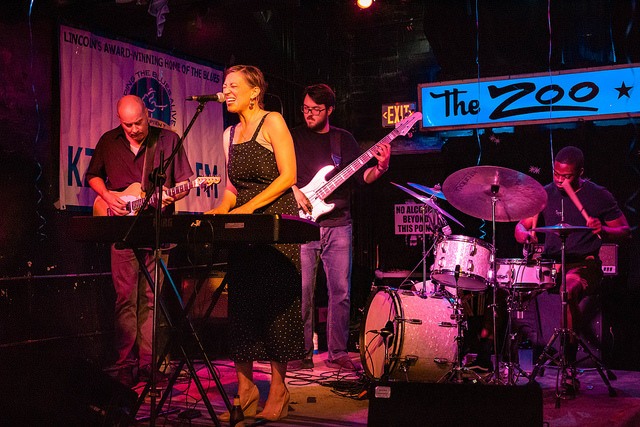 KZUM will feature two touring acts, high energy blues rock band The Hooten Hallers from Columbia, Mo., and indie pop duo Seasaw, of Madison, Wis., who performed at last year’s Lincoln Calling. 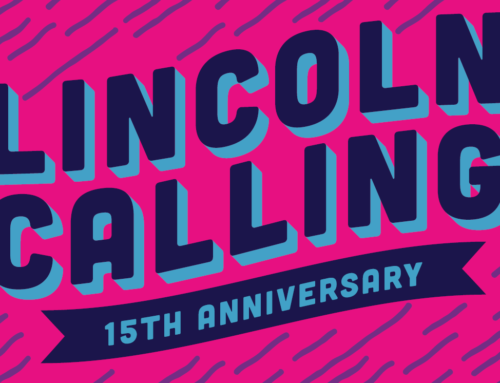 The 2019 series will also host many new and upcoming bands from both Lincoln and Omaha, with PANgea continuing its tradition of kicking off the season on May 23. The KZUM Summer Concert Series will continue to be free and family friendly. The station views the series as an opportunity to provide an accessible venue for people in the area who can’t always attend late-night concerts in bars and clubs, believing that everyone should be able to experience the rich culture and music in our area. Performers are supported in part by tips from the audience. Blankets and/or lawn chairs are encouraged and leashed dogs are welcome. More information about the series can be found throughout the season on Facebook (facebook.com/stranskyconcerts) and the KZUM website (kzum.org). Cancellation information will be announced on these platforms and on KZUM 89.3 FM by 5 p.m. each Thursday. The Lincoln Public Schools select steel drum groups — PANgea comprises high school students while middle school students make up PAN prep — again kick off our concert series on the last day of school. The only group of its kind in Nebraska, PANgea was formed as a means to give percussionists throughout LPS more opportunities than they would find in a traditional concert band setting. The groups add a world music flavor to many pop songs and standards. Find out more on their website. 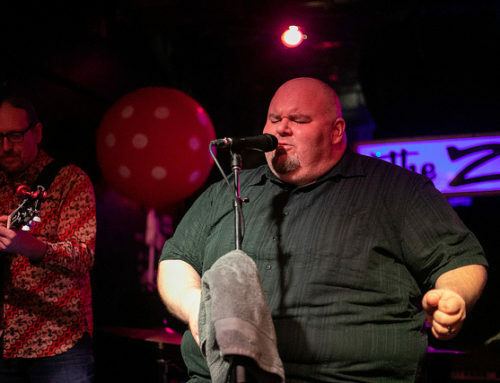 Columbia, Missouri, trio The Hooten Hallers are a high-energy blues-rock band known for hard-traveling and wild live shows, with a seemingly endless tour schedule. The myriad of influences in their music incorporates elements of rhythm & blues, rock’n’roll, honky tonk, jazz, soul, and punk. 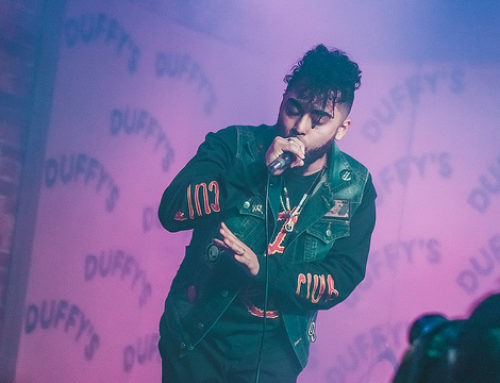 Lincoln songwriter Gerardo Meza formed The Dead Of Night as a project to promote his new songs in September 2017. Since then, The Dead of Night has developed into a tight knit group of musicians dedicated in promoting a unique sound in the Lincoln, Nebraska vibrant music scene. Members include Patrick Nichols, Ben Armstrong, Mike Elsner, Mackenzie Sanford, Hanna Bendler and Kim Moser. The Inbetweens have been described as “delicate but deadly” and “gorgeous, ethereal pop with a sharp edge.” Their sound is somewhere in the neighborhood of incidental opulent pop, primitive cerebral roots and lo-fi spectral folk. Songwriter Kristen Bailey’s darkly introspective lyrics are in turn haunting and hopeful, and her vocal stylings are ominous and unearthly, held aloft by moody instrumentation and clever sonic filigrees. blét (pronounced “blay”) is an atmospheric, indie rock outfit hailing from Lincoln, NE. their latest album, Suddenly Able to See in the Dark, shows the band venturing into new depths and landscapes of their layered sound, trying to incorporate tried-and-true sensibilities of classic songwriting into dreamy compositions of modern pop/rock. Madison, Wis., indie-pop duo Seasaw‘s latest release, Big Dogs, features a title taken from the ridiculous and self-assigned name that some people in power give themselves, and the duo’s message is a sonically beautiful rejection of this outdated term, as well as a response the the world around them in 2018. Seasaw has performed alongside Lucius, Thao & the Get Down Stay Down, Har Mar Superstar, Shakey Graves and many others. Nebraska natives, The Wildwoods bring a pioneering sound to Americana Roots Music. Their heartwarming lyrics and vocals are wrapped in a style of music that is like no other. With influences from old time country masters and today’s Indie/Folk sound, The Wildwood’s nostalgic melodies captivate people of all ages. Their latest album, Across A Midwest Sky, will be released April 20, 2019. Nominated as Best New Artist for the 2018 Omaha Entertainment and Arts Awards, Jaguar James has a sound that is rooted in the history of soul and rock and yet has a fresh, new spin. They’re currently taking their soulful funk into the studio to record their first record. Specializing in funky soul grooves, The House Band came together as the regular sound of Lincoln’s Marz Bar. Featuring James Fleege (bass), Cal Harman (drums), Myles Jasnowski (guitar) and Jack Rodenburg (keys). Channeling a mix of Indie-folk and country, Omaha’s Rascal Martinez brings a unique Americana-style sound that elicits memories of Buddy Holly and early Van Morrison with accessible and heartfelt originals, as well as an impressive catalogue of covers and standards. That sound was polished and deepened after working and collaborating in Nashville in 2016. With over 5 million Spotify streams and counting, Nebraska-based songwriter Andrea von Kampen has quickly established herself in the recording studio and on the road. Her deft guitar work and intuitive song construction display striking maturity, and her effortless vocal delivery has been praised by Hear Nebraska as “soulful and worn-in.” Her debut full-length album, Old Country, was released in February 2019. The Lightning Bugs have been delighting Nebraska audiences with their signature “moonbeam swing,” hearkening back to big band and Mills Brothers-era classics for dancers and lovers alike. Featuring Steve Hanson on guitar, Reynold Peterson on the drum and Jim Pipher on bass, their harmonies leave you wanting more. Lincoln’s Emily Bass & The Near Miracle control the intersection of soul, gospel and blues with a stark combination of power and finesse. Based out of Omaha, the Kris Lager Band has been zig zagging the country spreading their brand of “Feel Good Funk & Heavy Soul” for over 15 years. KLB latest album already garnering rave reviews and airplay all over the world is called ‘Love Songs & Life Lines’.